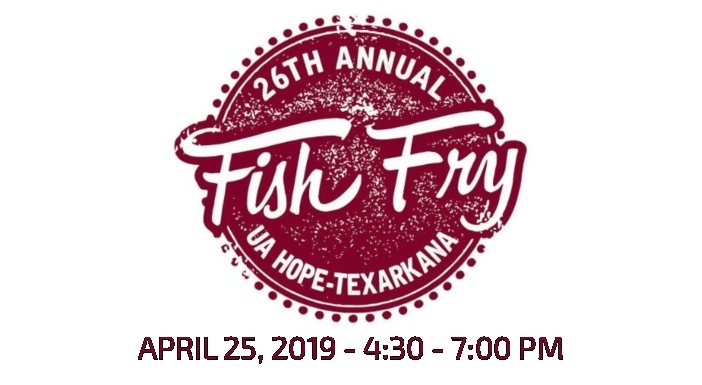 Time for the 26th annual University of Arkansas Hope-Texarkana community fish-fry. Set for April 25, 2019.
entrance, accessed through the main campus entrance by the electronic sign. Carry-out trays will not include a drink. entertainment and activities for kids will also add to the community’s enjoyment. 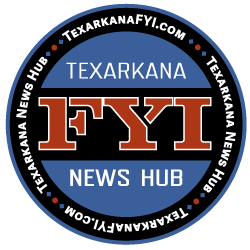 For more information, call 870-722-8516.